For passive income 3, there is an increase as I have made some transactions in my investment portfolio. 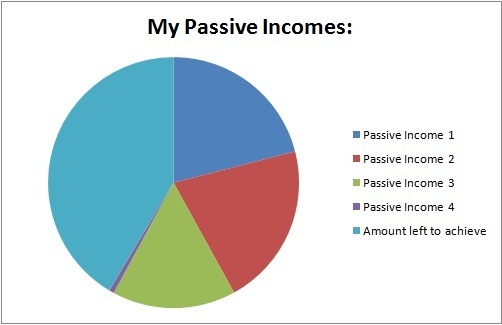 For passive income 4, there is a decrease of $5. Congrats on your achievement on the passive cash flow. blogroll and also to share your articles in my blog to share with my readers. Lets exchange links and bring more awareness to our readers. Do add me to your blogroll too. Thank for visiting my blog. I have added your site in my blog list.